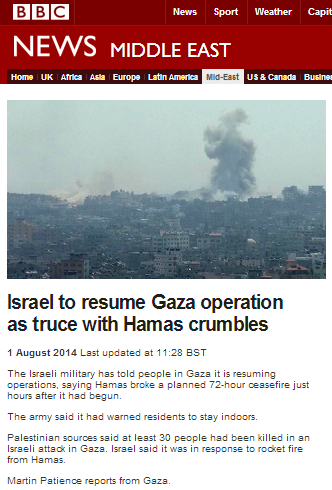 BBC grammar. 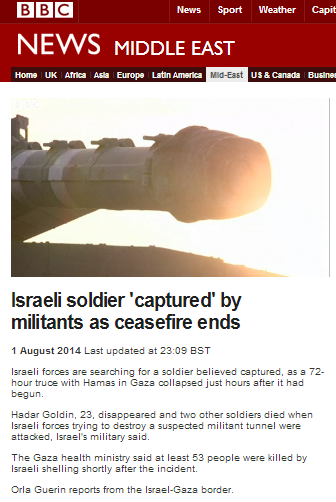 When the Israelis do something, active voice. 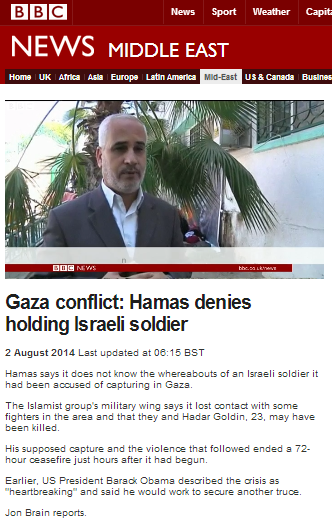 When Hamas does something passive voice without subject e.g. 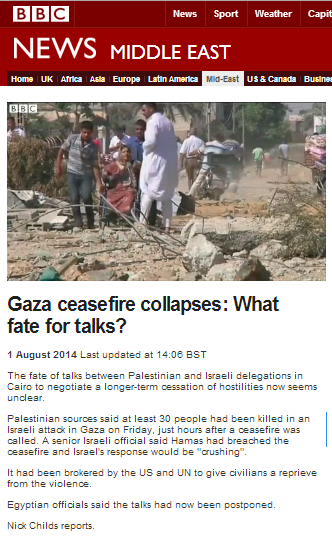 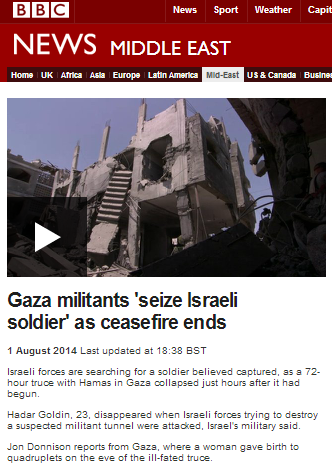 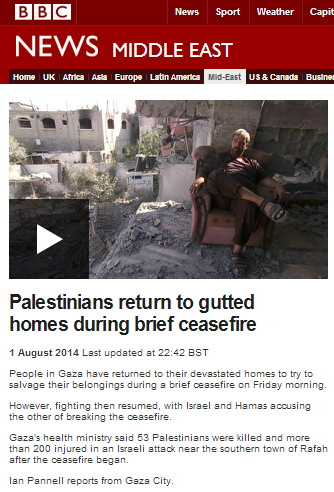 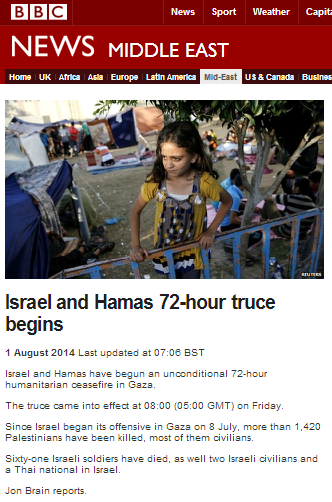 “The ceasefire was broken” or even “The ceasefire broke down”.